New Crystal shipment came in at the Shop!!! 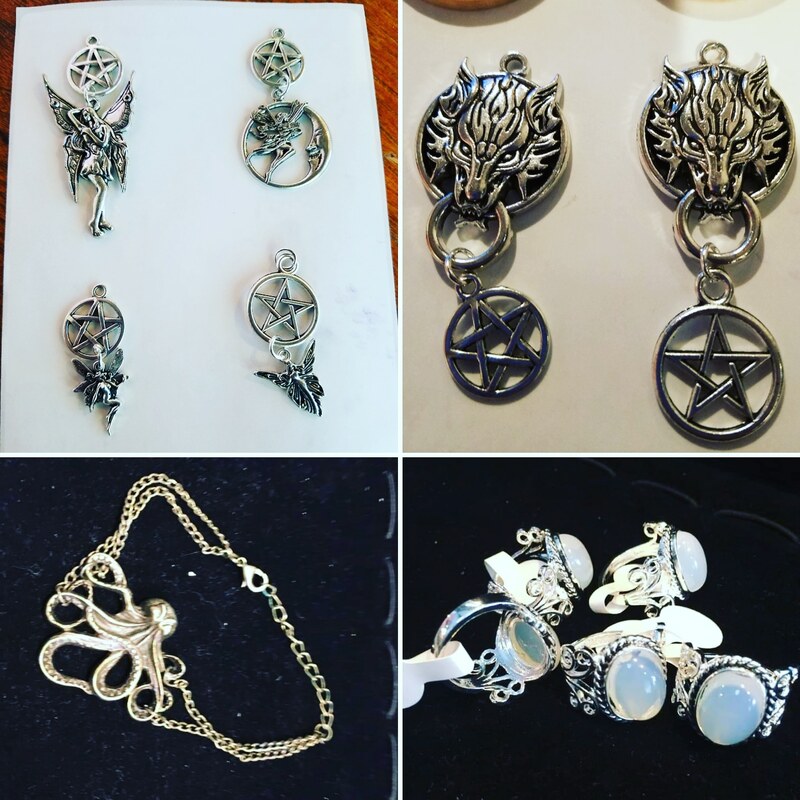 New #crystal shipment in at #desmoinesnewageshop !!!!! White & Peach Selenite shipment came in at the Shop!!! 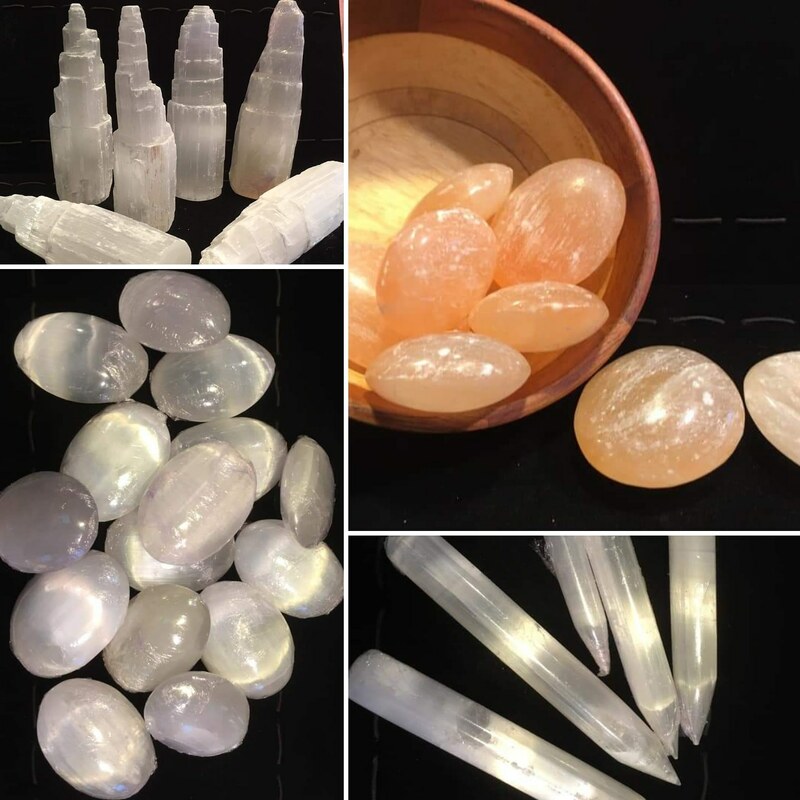 We have Restocked on our #whiteselenite & our #peachselenite at #desmoinesnewageshop !!!! We have Towers, Palmstones (also called Soothing stones), and Wands in !! 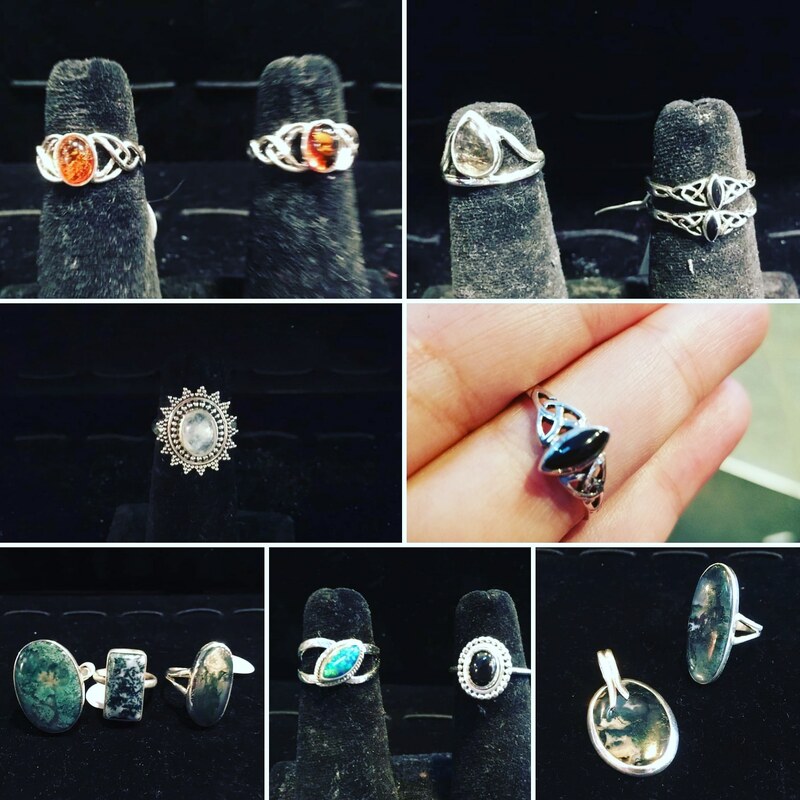 New Crystal & Gem shipment came in at the Shop!!!! 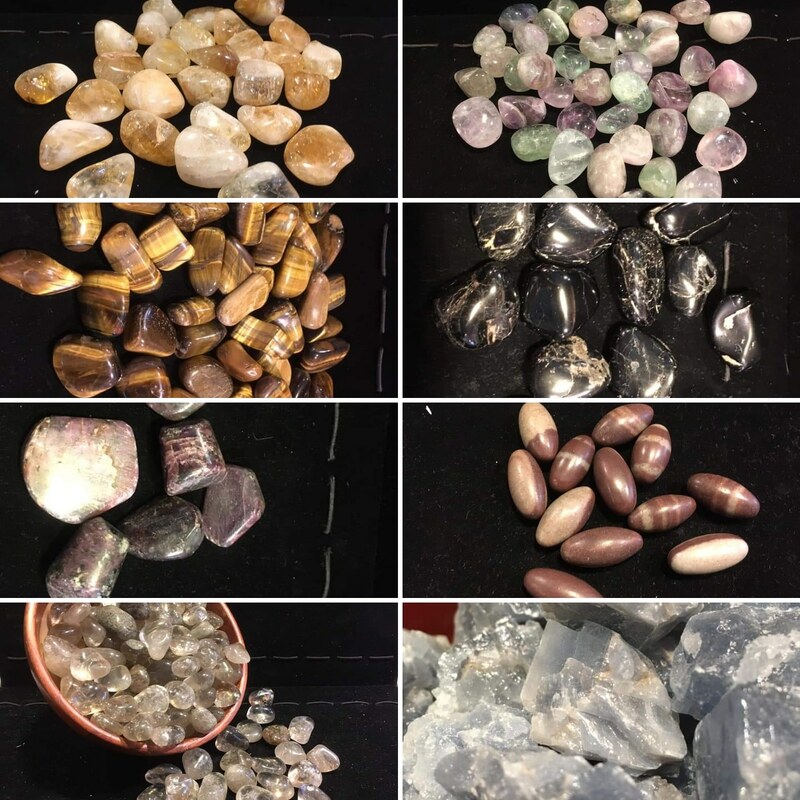 New #crystal & #gem shipment in at #desmoinesnewageshop !!!!!! 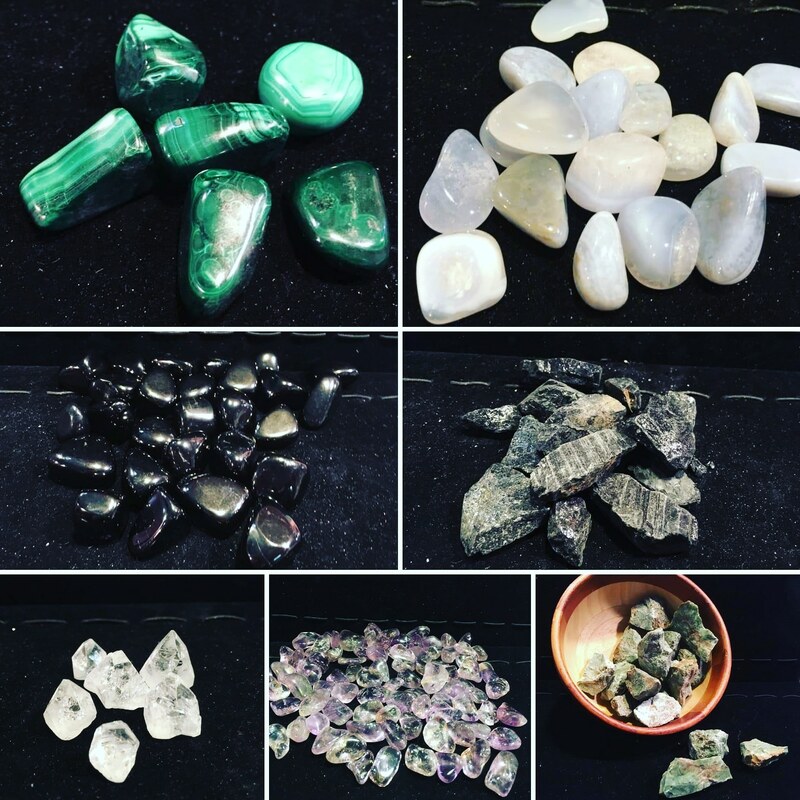 Super excited to have Ametrines, Chrysoprase and Apophyllite points back in!!! Complete Candle Restock shipment came in at the Shop!!! 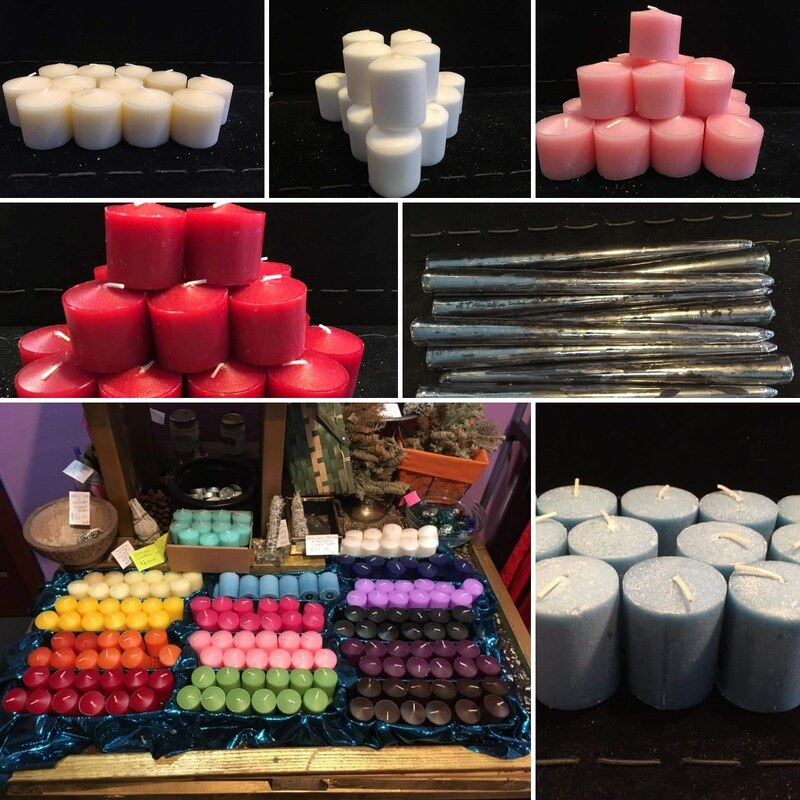 We have COMPLETELY restocked our votive candles at #desmoinesnewageshop !!!!! *Plus we have brought in some black tapers !!! 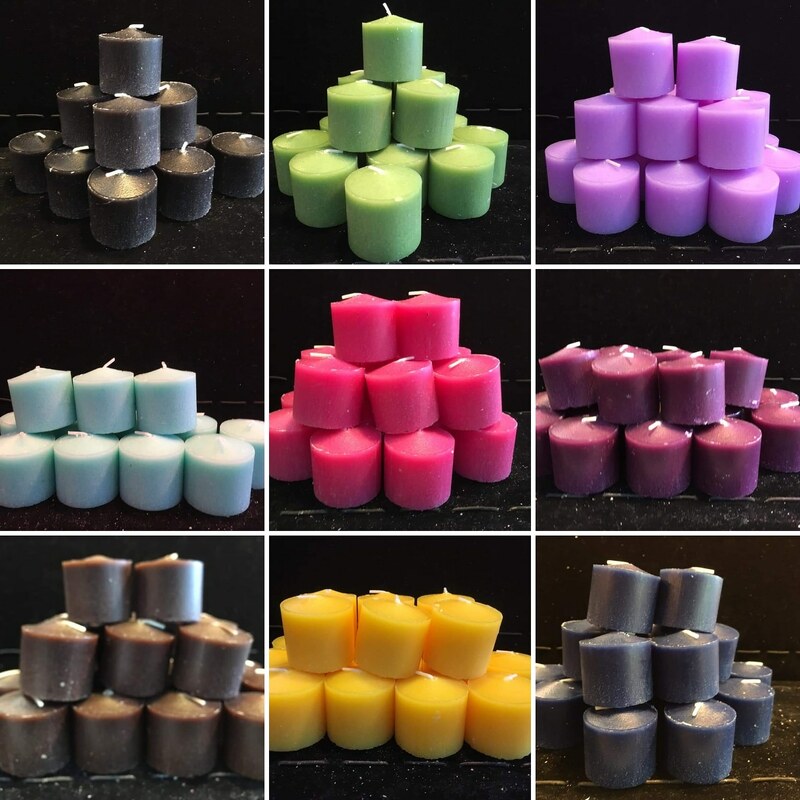 There are soooooo many cool things that you can do energywork-wise with candles. Super simple, easy to procure, efficent work…I love it!!! 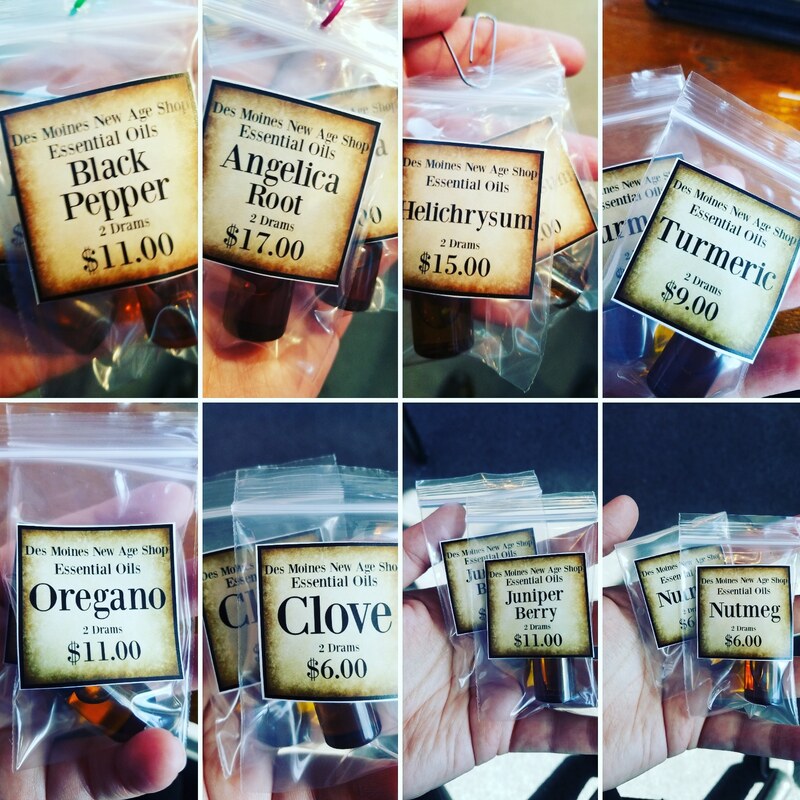 Watch the shops youtube (Des Moines New Age Shop) for more candle manifestation videos!!!! 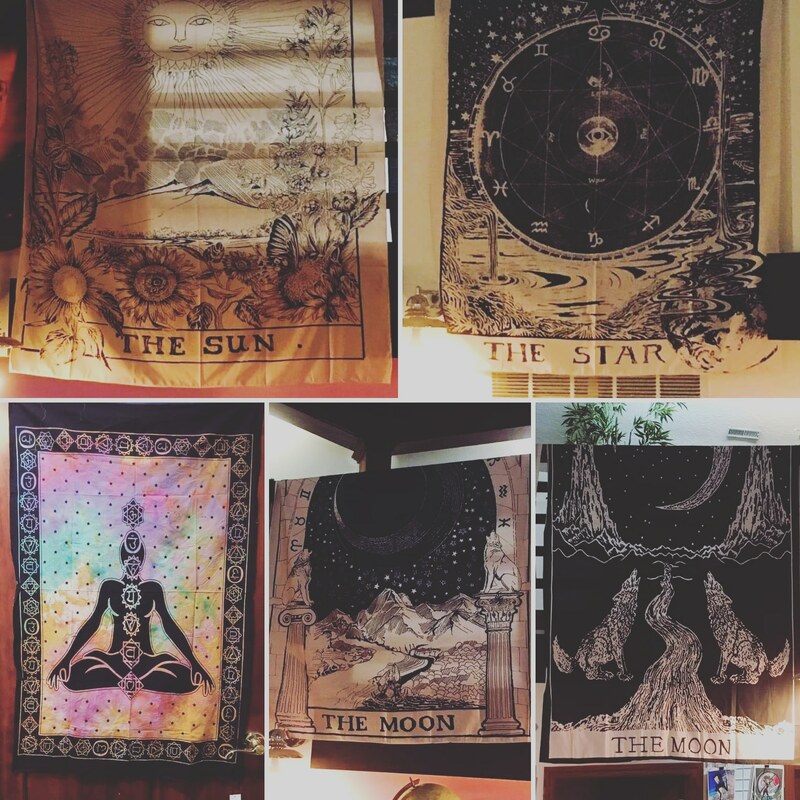 New Tarot & Chakra Tapestries in at the Shop!!! New #tapestries came in at #desmoinesnewageshop !!!! And we have a #chakra tapestry, it is alittle smaller, but soooo gorgeous!!! New Tarot & Oracle shipment came in at the Shop!!! 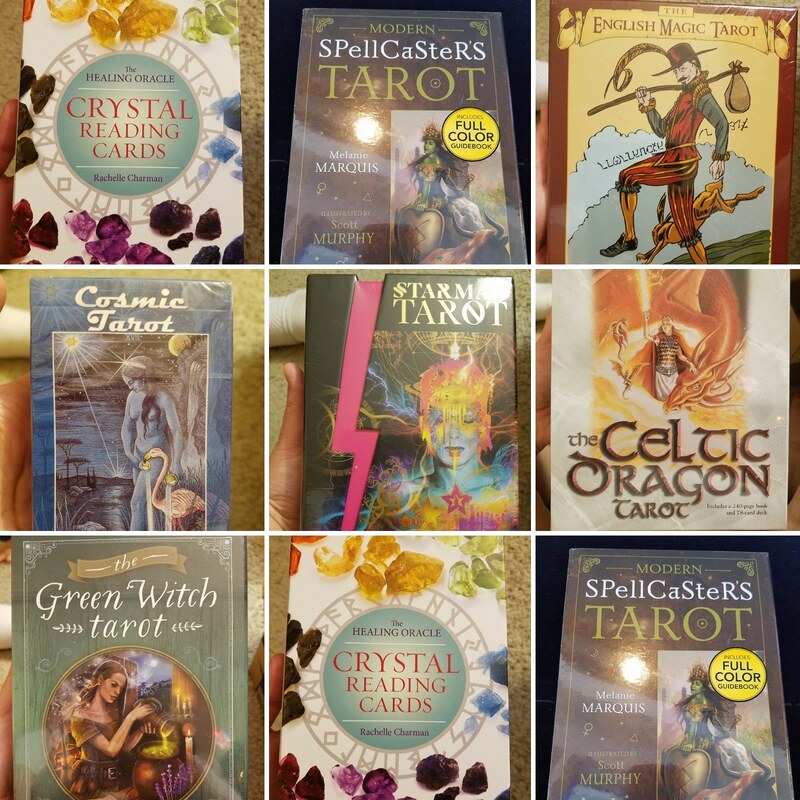 Brand new #Tarot & #Oracle decks came in at #desmoinesnewageshop !!! !